Actually lots to talk about today. I switched machines yesterday when suddenly... Yes, Everyone was having fun til someone put an eye out. One of my favorite expressions for OH NO!! I started to have the same breakage problems with the Brother. 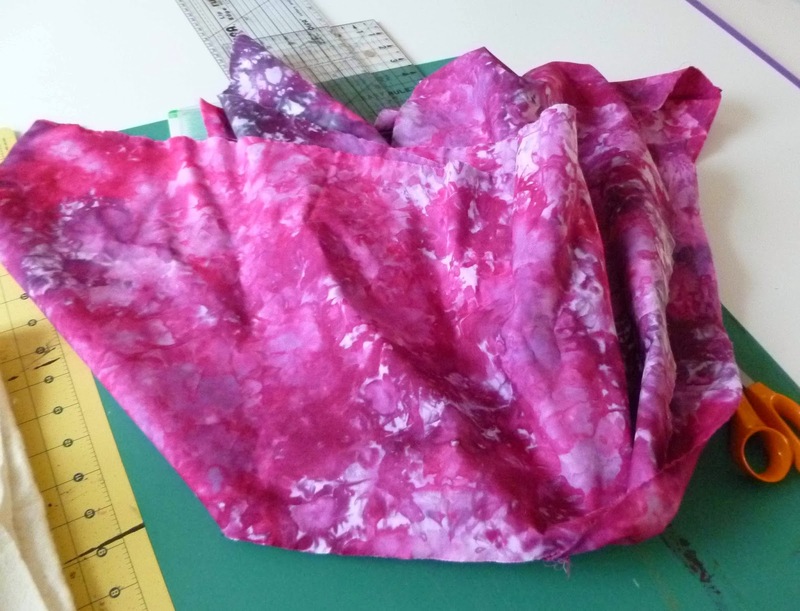 I won't go into all the work I continued to do with the Janome but I think it might be a case of similar (and not very function free motion feet) and 10 year old rayon. As a natural tree product, I can believe that the rayon might be breaking down but who knows. I went back to a straight stitch foot on the Janome feed dogs up and it seems to be back to normal. I was doing some cross hatching on the Signature image block, my first, when the Brother went bonkers. I ended up with some kind of regular thread in the bobbin, chosen at random, and another Superior thread weight 40 instead of 60. I was able to finish the cross hatching. Lots of boo-boos and ripping of stitching so I'm aiming this end of the quilt for a side or bottom edge - in other words out of sight - smile. Now for something very important. 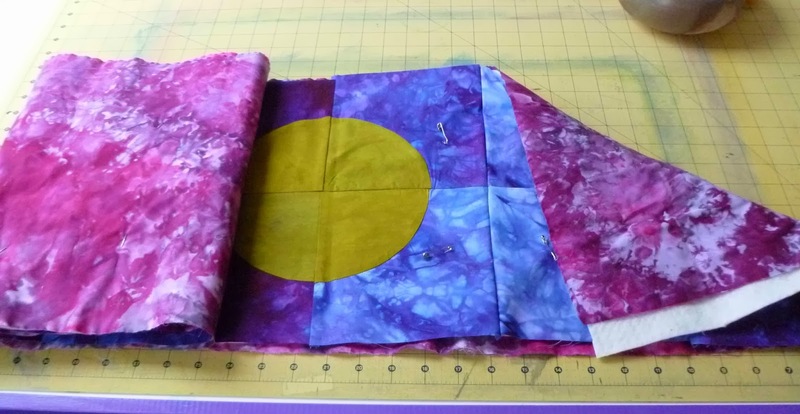 Some of these filler designs I made up but many were borrow or inspired by Leah Day and her amazing free motion quilting site. I HAVE supported her with money in the past and as a matter of fact, I gave away two of her DVD's and a book of printed filler designs last year I think. 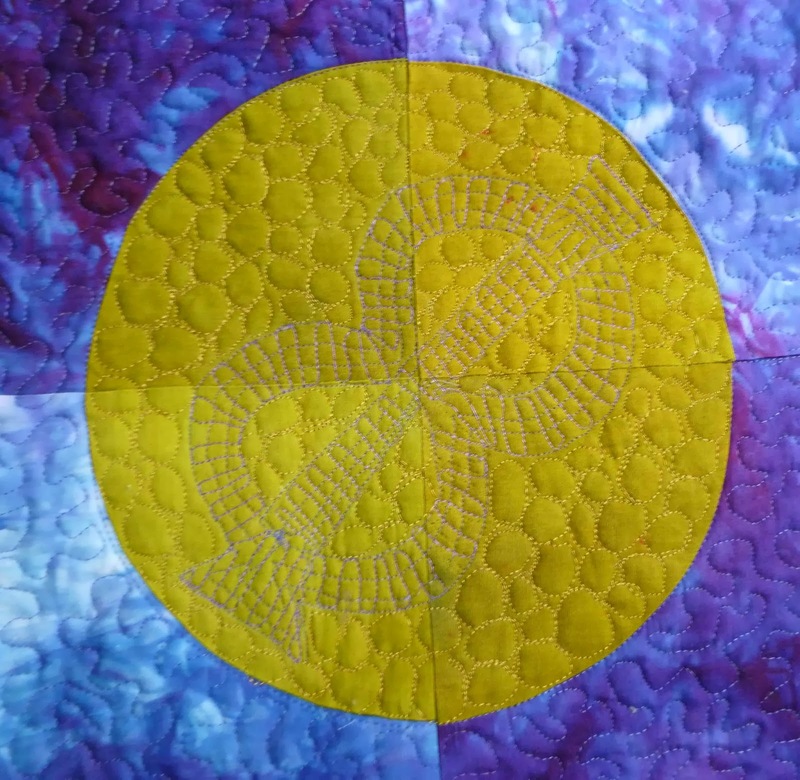 I also made a similar quilt four years ago called "20 Moons" for my grandson. Some of these designs were mine and a few Leah Day's. I also want to mention that on small pieces that I am free motioning, I may or may not use finger cots (rubber fingers). I have also used the cut tips off rubber gloves and those rubber money counter finger tips. This 6 foot strip is still pretty heavy expecially with the extra 7 inches of batting for the sash. I have purchased those white tacky gloves but they really didn't work for me. 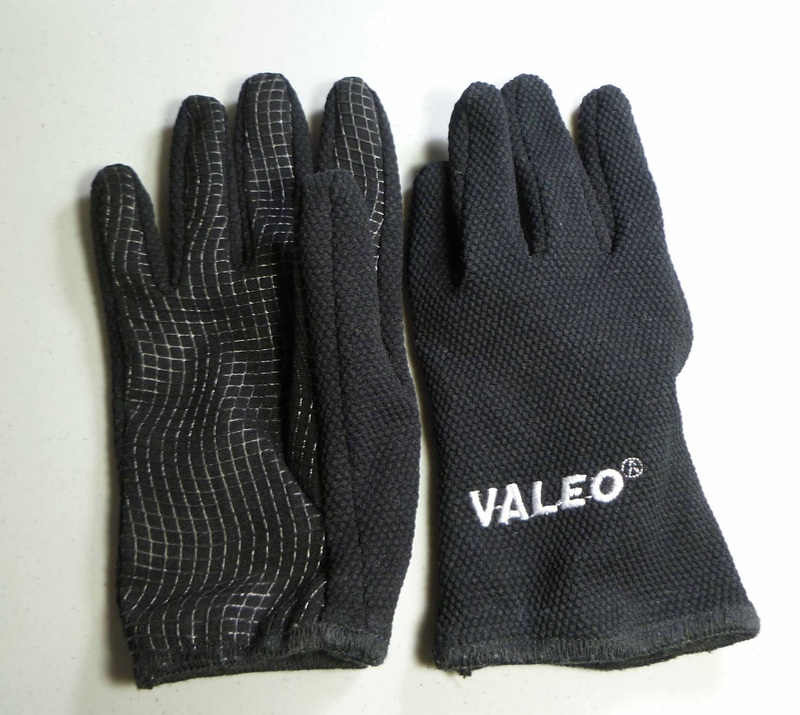 I found these men's work gloves in a odd lot store for cheap and I am using them. You can see the web of tacky on the palm side. I guess these are to grip tools. Whatever, I like them. OK, now on to the next strip. I cut the batting at 13". After thought? Should have made it 14" for my comfort - mentally. 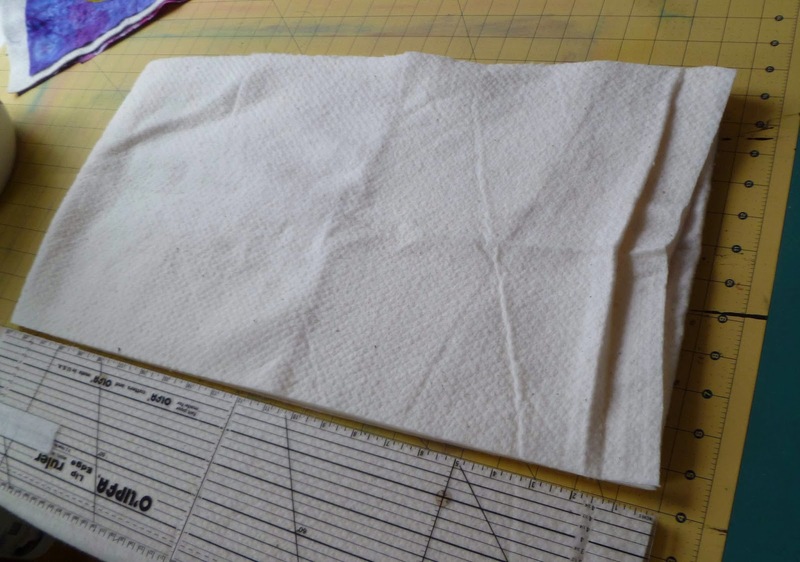 When I opened up the large piece of snow dyes I am using for backing, the seam just fell at 13". Still will do 14" next time. I snipped at the center seam and tore. 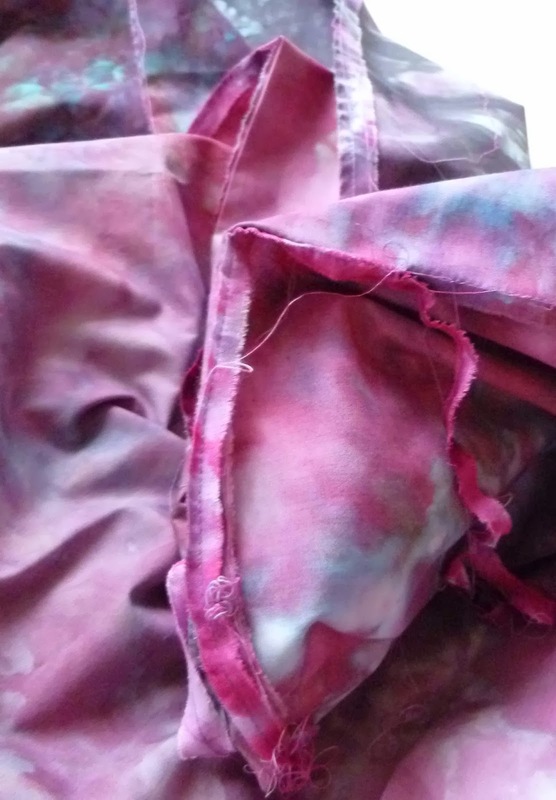 Who would have ever suspected that tearing these 18" strips before dyeing would facilitate the assembly and use of the fabric in the future. Sandwiched and pinned and ready to go. Do you ever use Aurifil 50 wt thread? I always use it in my bobbin, and never have issues no matter what thread I use on top. I hate it when my sewing machine won't do what I want. I know the feeling. I love the fabrics you use.